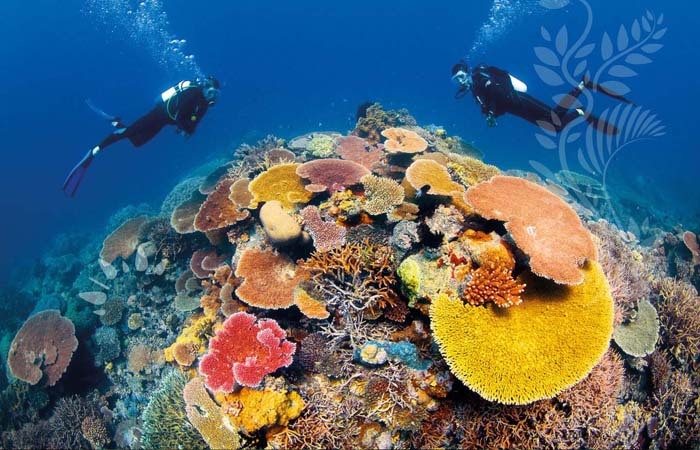 Visit the world’s largest coral reef system with 2,900 individual reefs, more than 900 islands that stretch over 2,300 km, and over 1,500 species of fish! Located in India, this is an over-the-top tomb built by an emperor for his deceased wife. 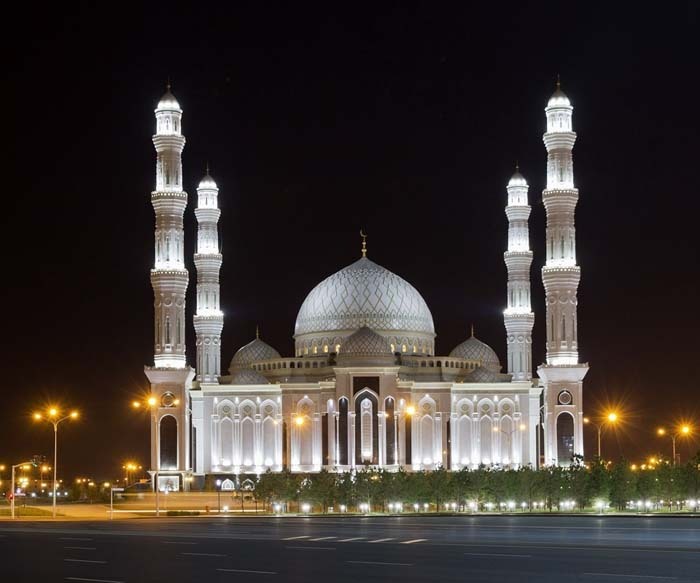 View the large 300 metre garden and the raised marble water tank in the middle with a reflecting pool that reflects the image of the mausoleum. This is a city famous for its history of medieval European trade and finance (one of the wealthiest cities of the time). It’s considered the birthplace of the Renaissance and has been called the Athens of the Middle Ages. 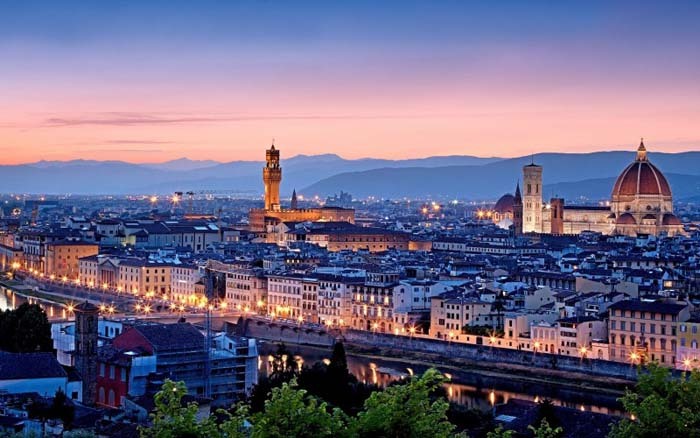 Florence is also ranked one of the top 50 fashion capitals of the world making it an important city in Italian fashion. 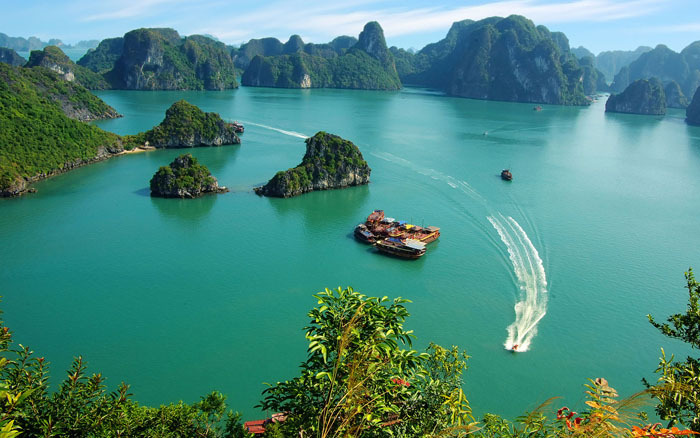 Halong translates to “where the dragon descends into the sea”. Legend has it that the 2,000+ islands were created by a great dragon from the mountains. You can take a boat cruise for a couple of days and drift past floating villages and mountains. Visitors also come to explore the caves and beaches in the area. 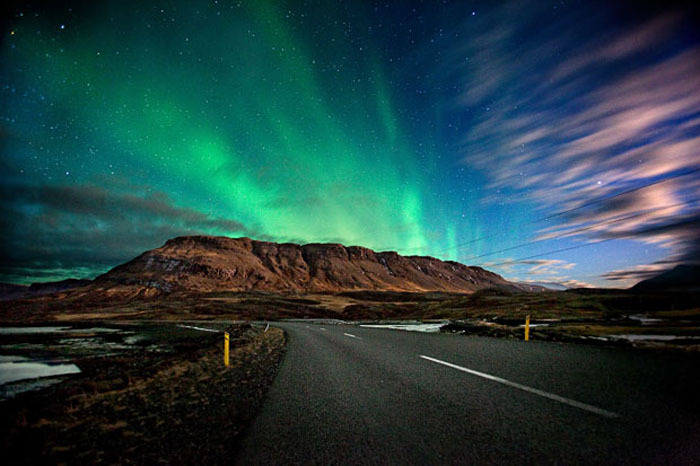 Instead of fireworks and star gazing, try seeing the Aurora Borealis in Iceland. With beautiful streams of green, blue, and violet lights that stretch over head, the view is breathtaking. Experience the famous Blue Lagoon, a natural thermal spa that will definitely provide a unique experience. Have you been to any of these places? Share your experiences with us below! We’d also love to hear what your dream honeymoon destination is.